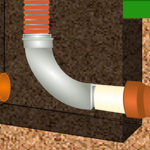 Every home usually has exposed pipes in the crawlspace and/or attic area. 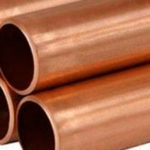 Simply wrap pipes with insulation material to keep them warm. If you live in an especially extreme winter weather area, then you may even want to wrap your pipes with heat cables (controlled through your thermostat) or heat tape. Simply follow the manufacturer’s instructions for the proper installation method. Additionally, when the temperature drops, make it a point to open all of your cabinet doors in order to allow the heat into the back wall spaces where your pipes are located. 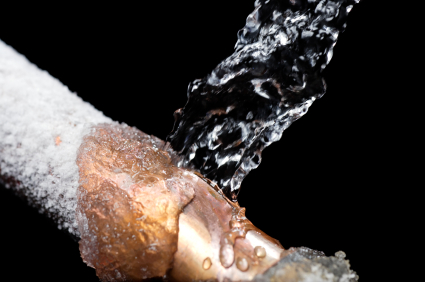 Even the smallest leak from outside can let in enough cold air to freeze your pipes in colder climates. Examine your home thoroughly for any spaces that might be vulnerable to an air leak (spaces around outdoor-to-indoor pipes, electrical wiring, air ducts, and dryer vents are the most common culprits, as well as attic spaces and crawl areas). Once you have located potential areas of leaks, seal off any leaks you find with a combination of caulk and insulation, as is appropriate for the space. It is a good idea to leave a faucet running slightly (with warm water) throughout the day and night whenever the freezing winter weather kicks in. If you can, choose a faucet connected to an outside wall, as the cold can very easily come in through even the smallest outdoor pipes (garden hose pipes, for example). If you are planning on leaving your home unattended for an extended period of time during the winter, then you should shut off your water supply and drain the water system completely before leaving your home. 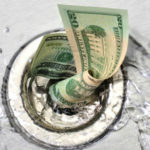 Your home’s plumbing is a major investment and one that you will need to last for many years to come. Don’t take any chances with faulty plumbing materials or installation. 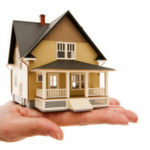 Put all of your plumbing needs in the hands of competent, trustworthy professionals like your RooterNOW® local plumber. Need A Professional & Licensed Local Plumber in Charleston SC ?